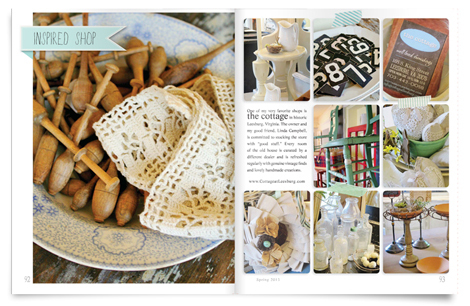 In this Spring issue, Amy shares a project excerpt from my new book, Rosette Art. 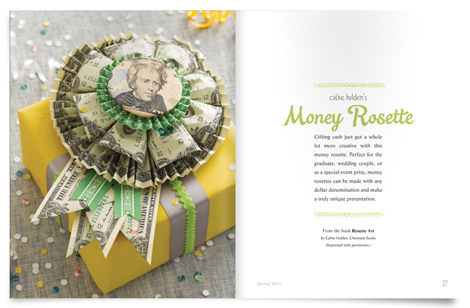 The project is the Money Rosette, with full photo instructions, just in time spring graduations or summer weddings. There are many darling projects in this issue. 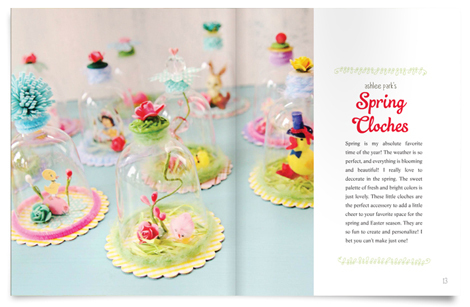 Wait until you see the little Spring Cloches by Ashlee Park made from plastic wine glasses. Super sweet brilliance, lots of great visuals and ideas. 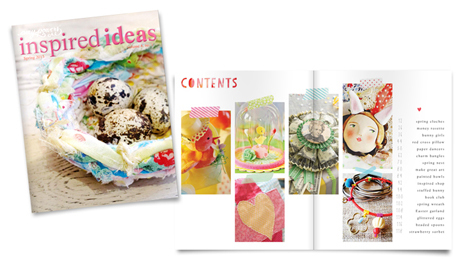 There are so many treasures to be found in each issue of Inspired Ideas. And all for only $3.99 for a digital issue! 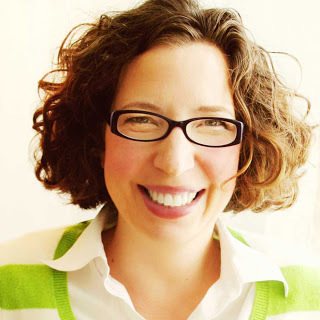 For even more creative inspiration, be sure to follow Amy Power on her blog, Inspire Co.
She is one remarkable woman. You’ll be blessed to know her. I know I am. This entry was posted in Paper Crafts, Rosette Art, Rosettes, Uncategorized and tagged Amy Powers, Inspired Ideas, Money Rosette. Bookmark the permalink. What a fun, popular gift that would make! My daughter made me an origami ornament for Christmas out of 5, $1 bills; forced savings cause I’ll never spend it haha! You are extremely gifted and inspiring all by yourself. Congrats on your publication! Love the picture. The print of the directions is too small to read though. This is adorable. Here in Germany, it is common to make these sort of “arrangements” – like a terranium – and give them as gifts. I think there are even books out there with design ideas! Yours is a prize winner though! 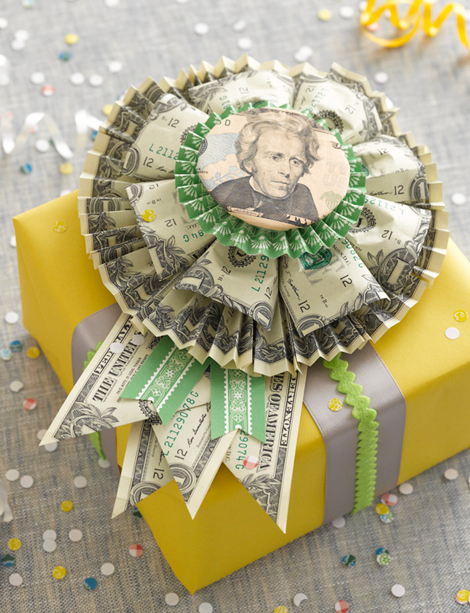 Love, love, love the money rosette! So creative! 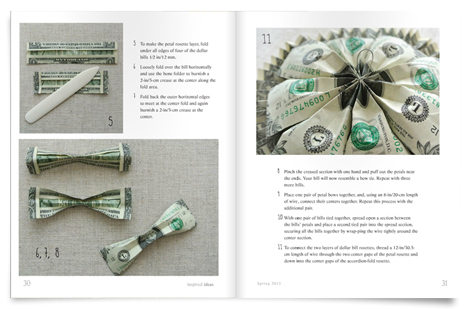 How can I get this book, would love to make some of the money rosettes. Hi Amy I purchased your 2013 spring addition with the money rosette in it. You sent me my private link but i can’t seem to get it to work. Will you please help me with it. Thanks in advance.